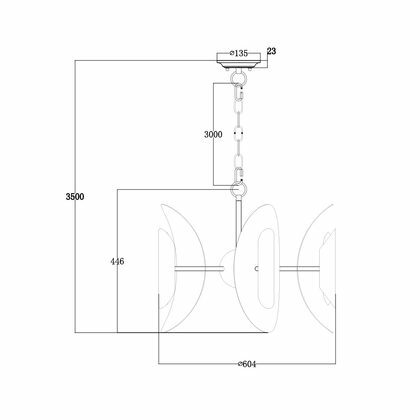 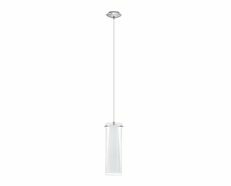 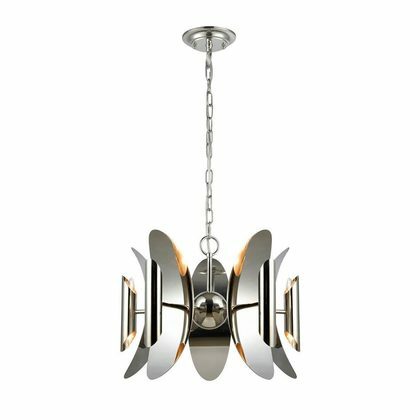 The Strato1 10 light pendant is nothing short of amazing with its truly unique design. 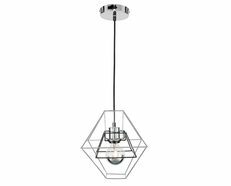 The Strato1 collection 10 light pendant light is made of a geometric frame with polished nickel that have curved shaped covers. 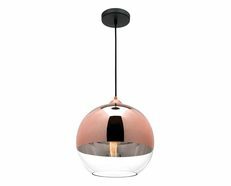 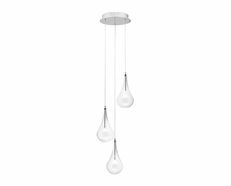 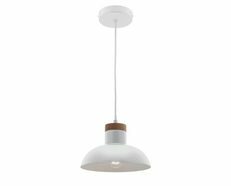 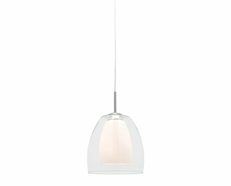 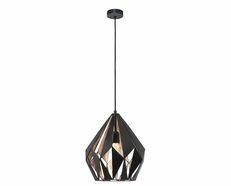 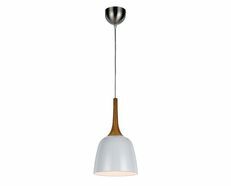 You can classify this pendant as modern or industrial and would look stunning in areas such as above dining tables, lounge and dining areas. 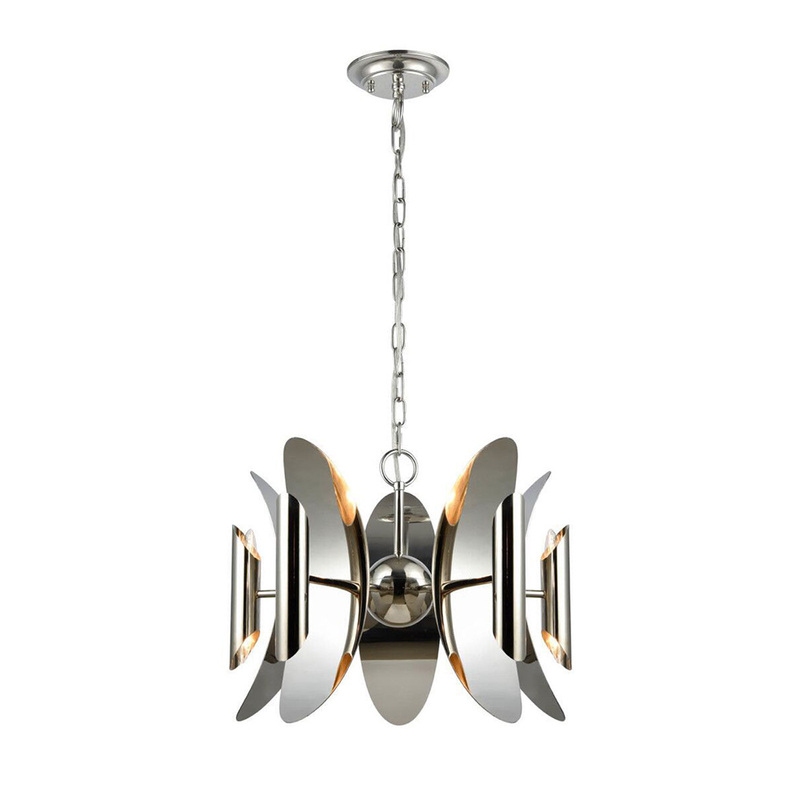 Make a statement not a compromise!